“Our lemon seltzer literally has three ingredients: lemon essence, water, and bubbles,” explains Lisbet Crowley, brand activation manager at Polar Seltzer. That’s it—three ingredients. So why is everybody obsessed with the stuff? It’s not just Polar, and it’s not just lemon. While the Worcester giant has arguably made New England the capital of seltzer consumption—it’s got one of the biggest cult followings in the business, and expats have cases of the stuff shipped cross-country—seltzer is thriving across flavors, brands, and regions. According to Nielsen research, sales rose by 21.6 percent just in 2015. Here in New England, Polar isn’t the only company driving sales. Poland Spring comes from Maine, SpikedSeltzer is in Connecticut, and Adirondack has a plant in Worcester. There’s also the relative newcomer on the block: Spindrift, a Waltham-based company that uses real fruits and vegetables in its products. Indeed, America’s relatively newfound interest in sparkling water may have less to do with bubbly beverages than it does with a shifting relationship with food, and the emergence of an era when Sweetgreen is cooler than McDonald’s. With soda sales falling to a 30-year low and healthy everything in vogue, seltzer may be a proxy for a new emphasis on label reading and shopping smart, on clean eating and nutritious living. 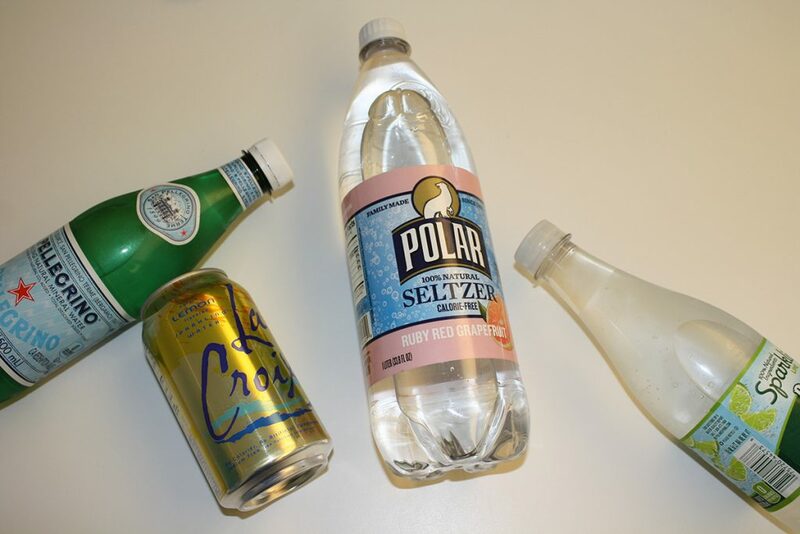 As the public grows more concerned with what it’s consuming, seltzer is something of a unicorn: a fun, flavorful product that’s free of just about everything bad. It wasn’t always an easy sell for everybody, though. When Creelman started his company six years ago, he says customers weren’t “really ready for a sparkling water with real ingredients,” leading Spindrift to push a lightly sweetened beverage instead. Only recently, he says, has demand grown for the more austere flavors the brand now puts out. Bubbly water is an easy example—soda sales go down, water sales go up, ergo American preferences must be changing—but Younkin says the shift is there, perhaps more subtly, across the board. For proof, she points to the rise of healthy fast casual chains, more nutritious dishes in restaurants, and the public’s willingness to embrace foods such as quinoa. Creelman, of Spindrift, says those new habits aren’t going anywhere, either. As people understand more about nutrition, he says, society will only continue further down its path to food righteousness—and full-blown seltzer addiction.